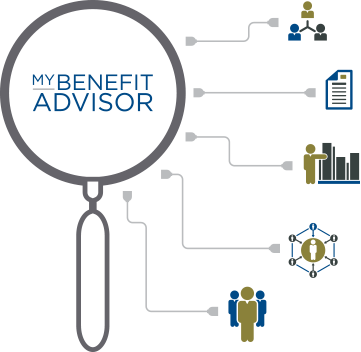 The Chamber of Commerce for Greater Philadelphia is proud to offer you access to the My Benefit Advisor (MBA) program as your solution for employee benefits. The MBA program guides employers through the complexity of planning, communicating, and managing employee benefits. We can also help members shop for individual and family health insurance as well as assist in applying for a government subsidy. My Benefit Advisor has 75 years of industry-leading experience as the endorsed administrator for over 500 associations and partners with more than 15,000 member-businesses. ©2014- My Benefit Advisor & The Chamber of Commerce for Greater Philadelphia. All Rights Reserved.